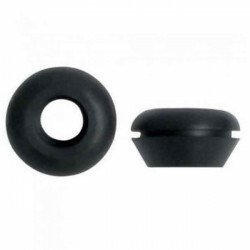 SYSTEM DRIP There are 111 products. 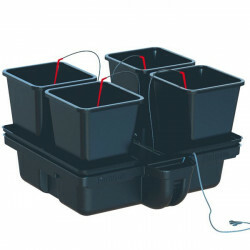 Check out our selection of hydroponic systems drip ready to use. In a drip system or percolation, the plants grow in a pot filled with clay pellets suspended above a reservoir full of nutrient solution. 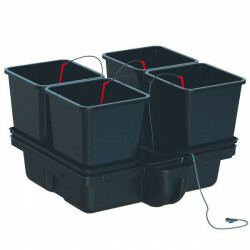 The latter will irrigate constantly to the roots through a water pump. 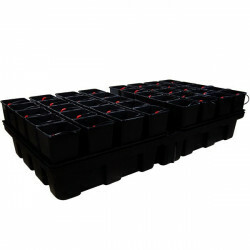 This type of culture has the advantage of being simple, effective and is primarily used in greenhouse production of market gardening and floriculture production (tomatoes, cucumbers, strawberries, etc). 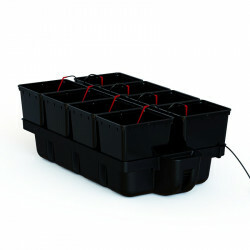 You will find numerous brands recognized for their expertise : Hydro-Star, Aquafarm, EcoGrower, Wilma, Flo-gro and also Alien. 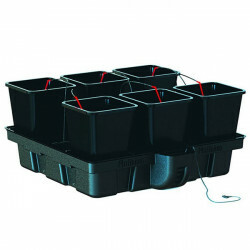 For all your plants, choose quality, and enjoy the wide range of templates that will suit all your crops. 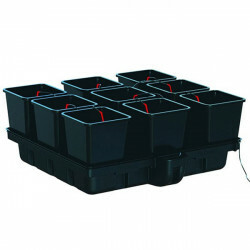 You will have the opportunity to purchase pots hydroponics of very high quality with a volume and a quantity of flexible, adaptable to all your interiors. 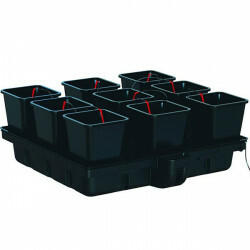 Please do not hesitate to contact us for additional information regarding this range of hydroponics, you will be pointed with great care.